Carol Ng's Music: See you on FB! We have recently opened a facebook page. 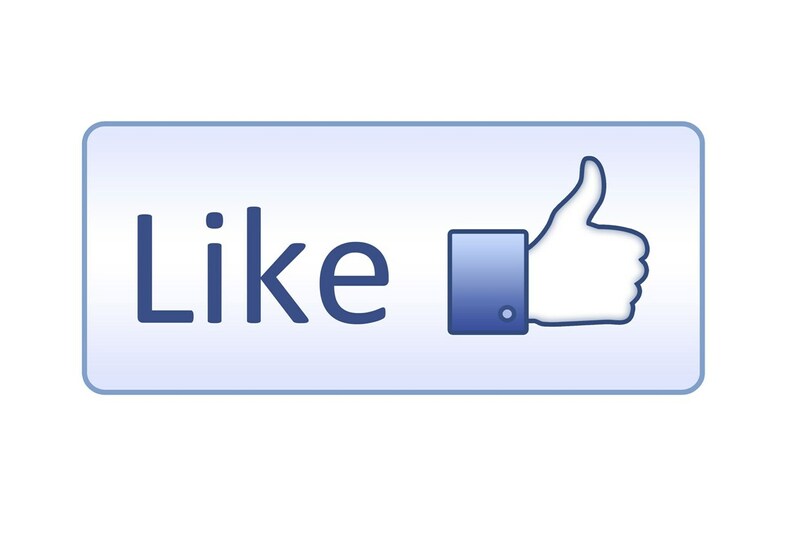 Like us and see you on FB!